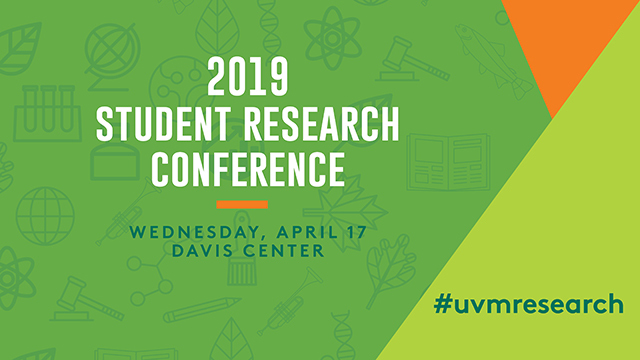 ScholarWorks @ UVM - UVM Student Research Conference: School Transiency: What Do Students with Disability Say About School Transiency, Service Delivery and What They Need to Be Successful? This research seeks to examine the impact of residential and school transiency upon students with disabilities through the lens of transient students and families. School transiency is defined as movement and enrollment from one school to another during the school year for reasons other than school promotion. School transiency is also known as school mobility in scholarship related to education, the sociology of education, teaching and learning, and within special education studies. The terms student mobility is more often used in related literature, but in the context of disability studies may be unnecessarily confused with modality impairments. The term student transiency is meant to be broader, and inclusive of both short and long term school changes, and may be a function of household or residential changes. Transiency is adopted to be more holistic and to create a more all-encompassing understanding of the factors that contribute to school changes. The preliminary research, which includes interviews with teachers and school administration has been conducted. Student and family interviews have not yet begun. In this study, I posit that students who experience school transiency encounter challenge not faced by their more residentially and school stable peers. Further, this research will look at differences experienced by transient students with and without disability. Through interviews of students and families, I seek to explore the many facets of student transiency and the factors that contribute to the school experiences of transient youth. I will meet with students and parents to ask questions that will explore how environmental conditions and household structures of transient families contribute to the education of their children. I will inquire how relationships with teachers and peers are impacted by transiency. The perceived difference in academic rigor and support will be an important part of these interviews, as well as how schools engage parents. Finally, I will explore how instability has or could have impacted student engagement and perceived success.